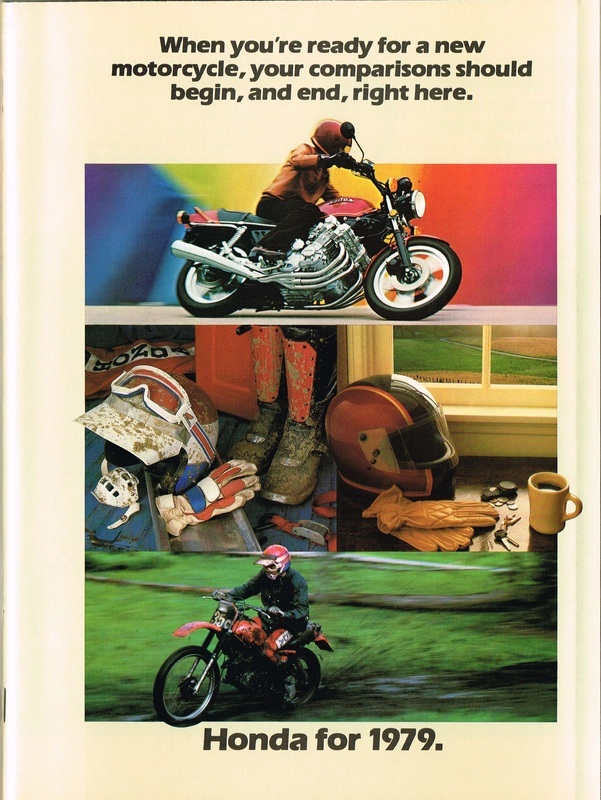 1979 Honda Range Brochure. Cycle Magazine March 1979. ( Warning ! A3 Brochure format. Large file size ). 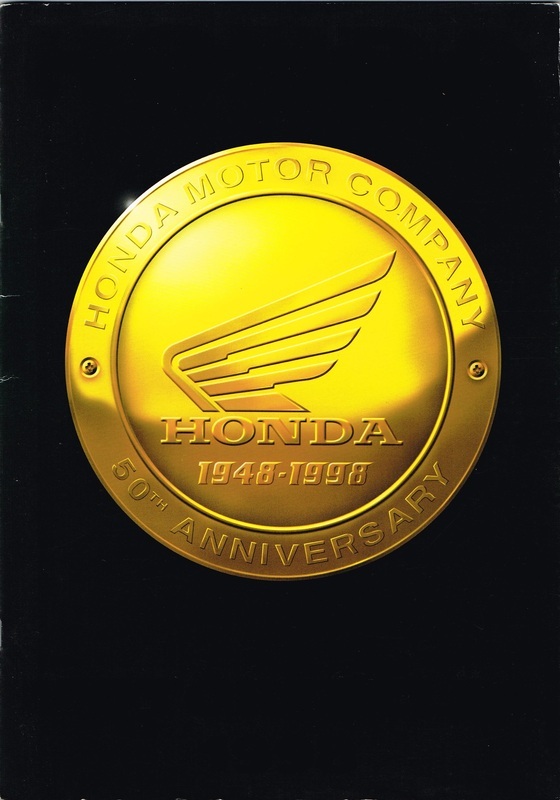 1998 Honda Range Brochure. UK Models. 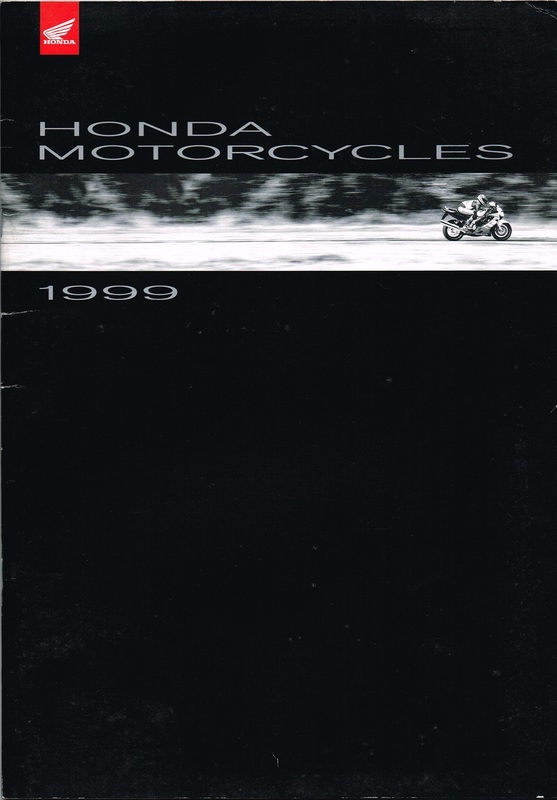 1999 Honda Range Brochure. UK Models.